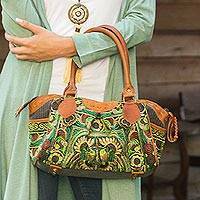 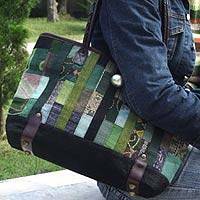 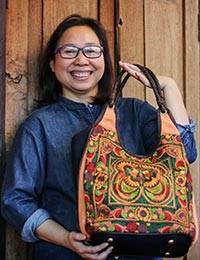 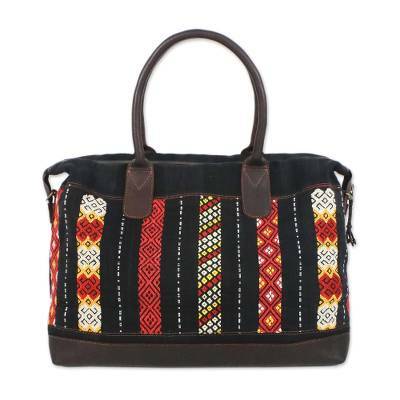 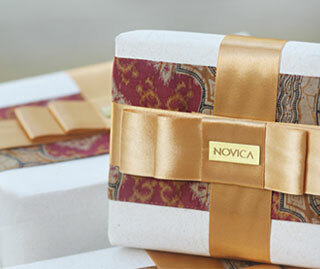 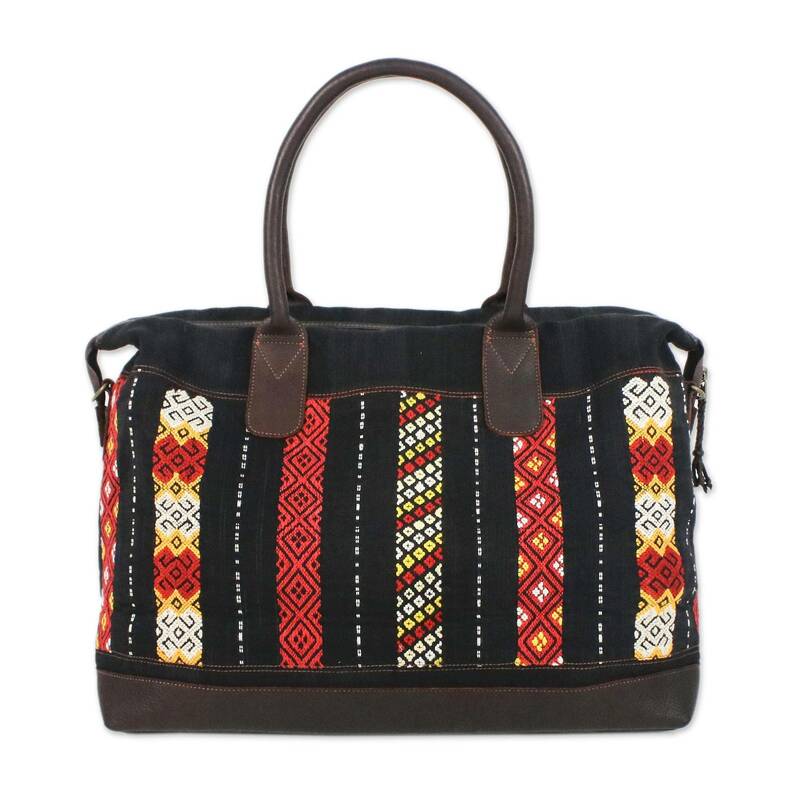 Bold handwoven patterns of the Hill Tribe of India run up the sides of the distinctive handbag. 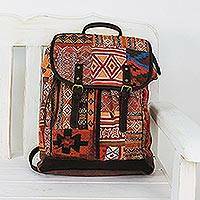 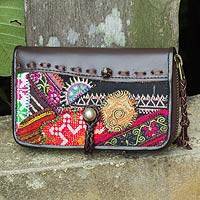 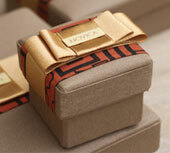 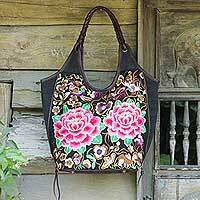 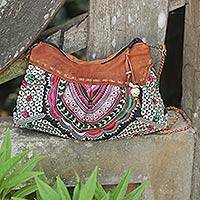 Each handcrafted piece by Chirada is finished with embroidered tribal designs and leather bottom and strap. 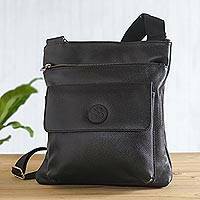 Features a detachable shoulder strap, leather handles and a fully lined three pocket interior.